1. 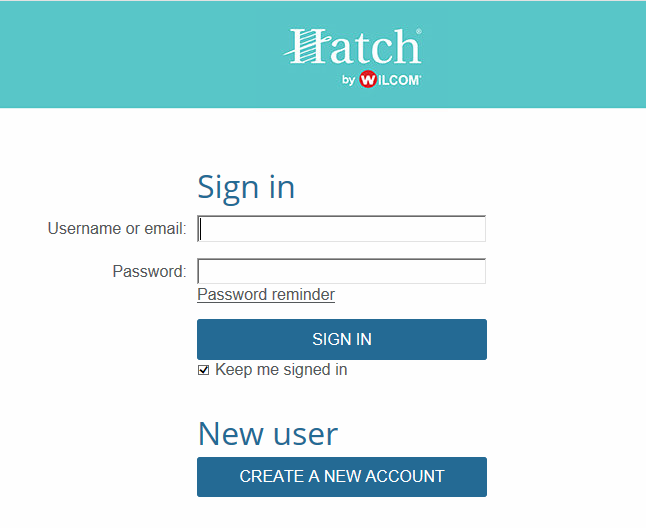 Locate your downloaded HATCH EMBROIDERY 2 version from the DOWNLOADS folder or the place where you've downloaded the file. 4. Once listed, close the Control Panel.